So sad yet so beautiful and happy. 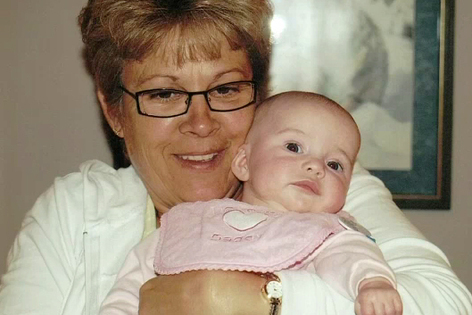 How the death of 55 year-old Deb White saved five lives. The recipient's note is so grateful. Thanks Veronica! Really pulls your heart strings - life would be boring without it though.